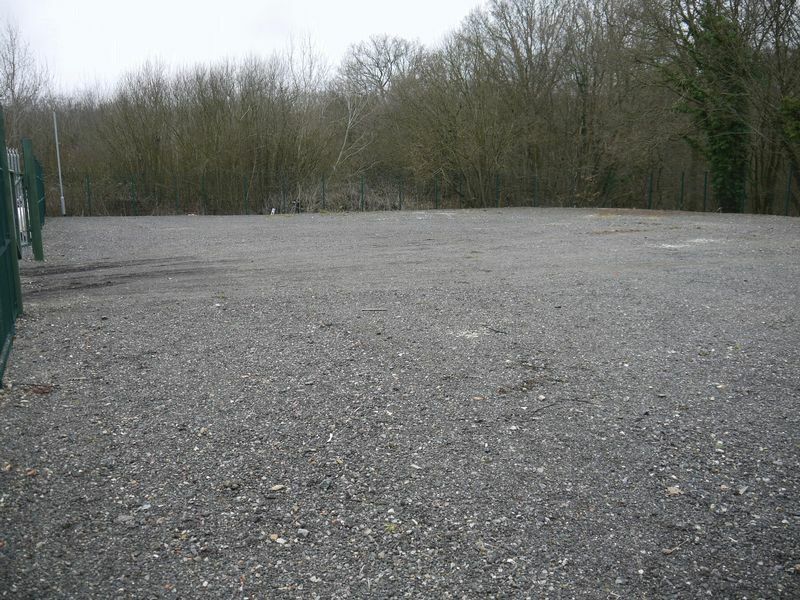 The site is located on the outskirts of the village of Shadoxhurst which is approximately 4.5 miles from the market town of Ashford and the M20 from Junctions 9 & 10. Shadoxhurst is accessible to Hamstreet Road which is approximately 2 miles and 3.5 miles from the A28. 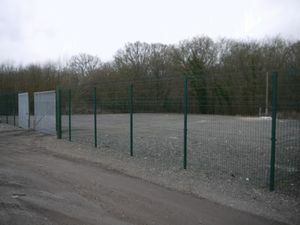 The yard is purpose-built with secure fencing around the whole site. 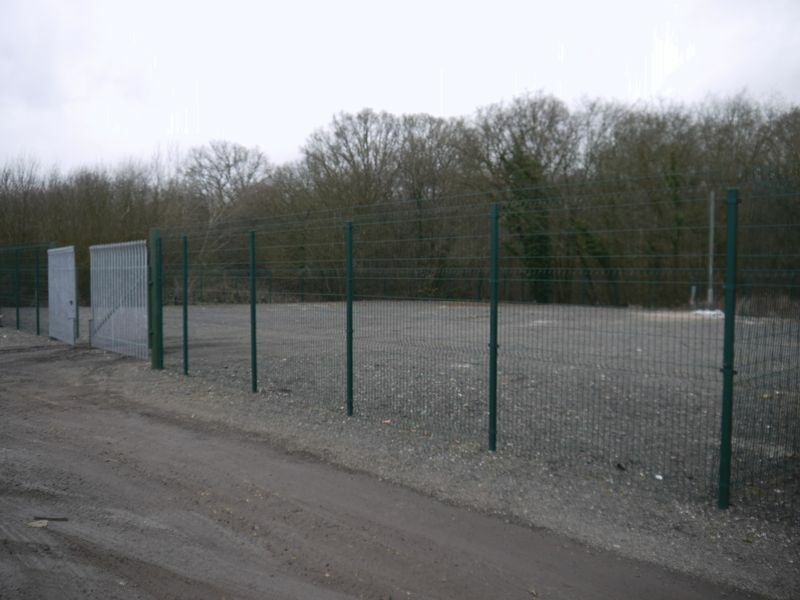 The site is available 24 hours, seven days a week, with no restricted working directive, and benefits from a CCTV system. 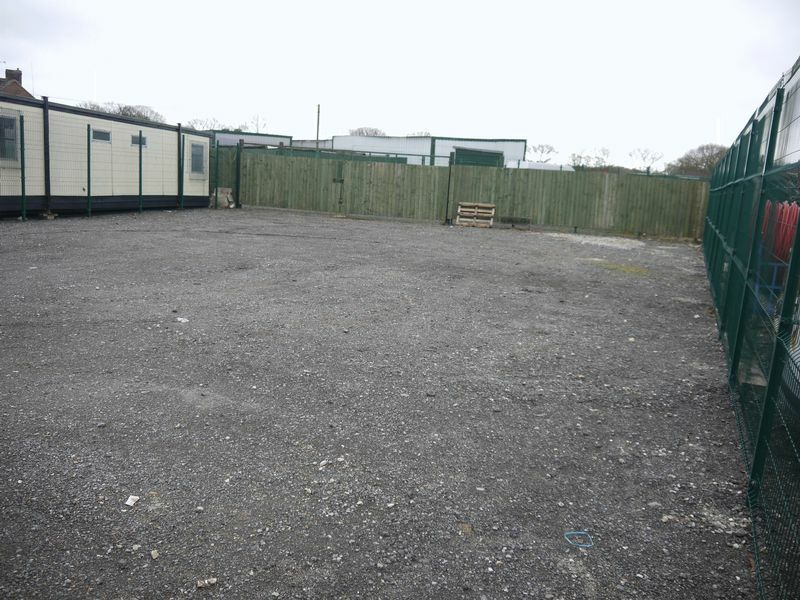 The yard consists of hardstanding secure space with metal fencing and double entrance gates with an internal area of approximately 2891sqft. The site benefits from a power supply and mains water but the electricity supply will be on a pay as you go card basis. 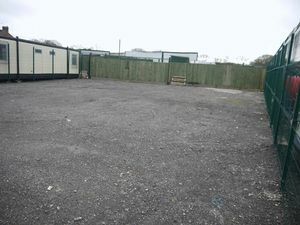 We understand that the use is for industrial purposes which will permit portable office but that the use must be connected to the building industry. Container storage is also available by separate negotiation. £750 per calendar month with no VAT inclusive of water supply. 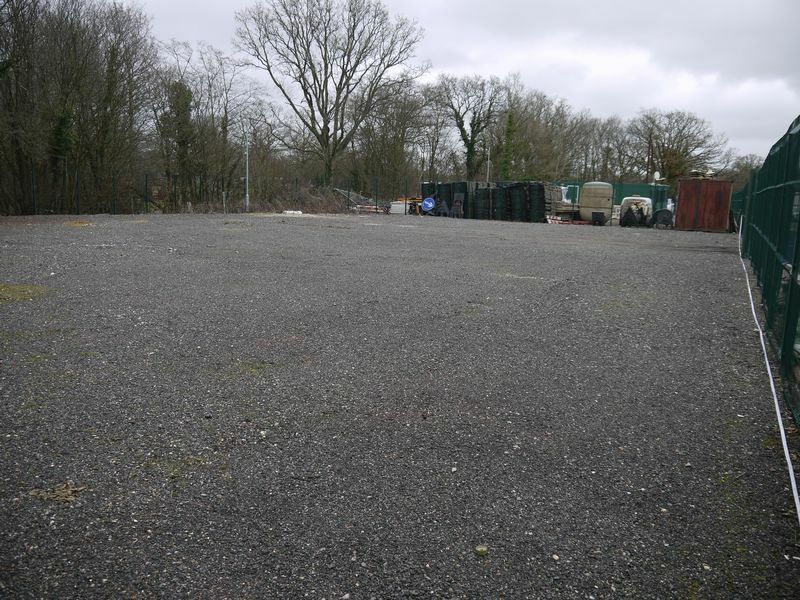 Business Rates, BT broadband and a private surface mounted drainage system will be at the tenant’s liability to install and maintain. Please contact Ashford Borough Council for confirmation.